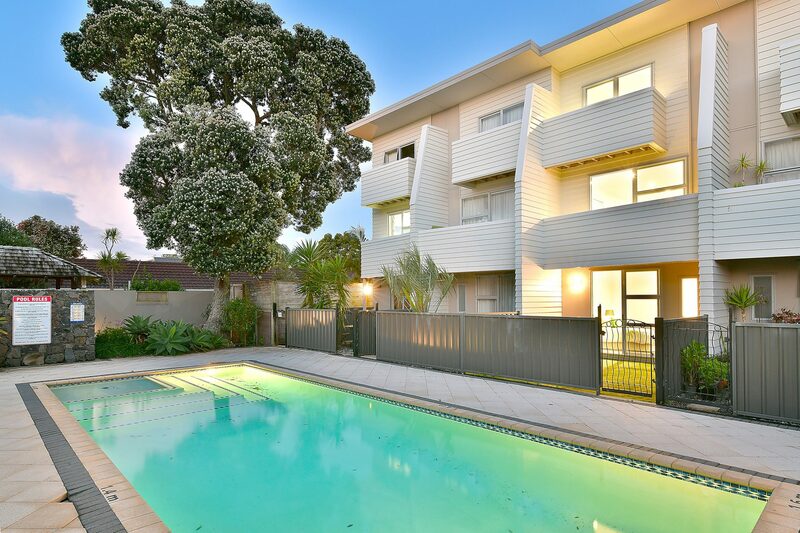 This recently refurbished apartment is located just across the road from beautiful Orewa Beach and represents fabulous value for money. Consisting of three bedrooms and two bathrooms, there are decks off both the master bedroom and living area. The outdoor patio opens directly out to the pool area and there is internal access garaging for ease and security. Freshly painted and carpeted throughout this apartment offers a fabulous opportunity for a permanent lifestyle living, or a great investment proposition for a long term rental or holiday let. The location is superb - right in the Orewa township where you can walk to the local bars, restaurants and cafes. Just across the road from the beach - live here and you will feel like you are on a permanent holiday!